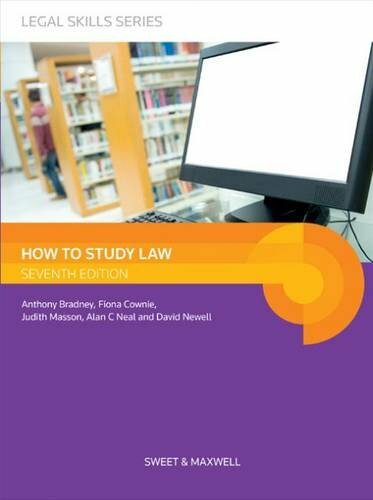 How to Study Law equips new law students with the vital foundation skills for the successful study of law. It introduces students to the system and sources of English law, and goes on to demonstrate how to find, read and analyse a variety of legal materials - cases, statutes, articles and research reports - in print and online, using original sources. Diagrams, worked examples and practical exercises allow students to practice and test their new skills.